Want to get your team showcased? Click here! 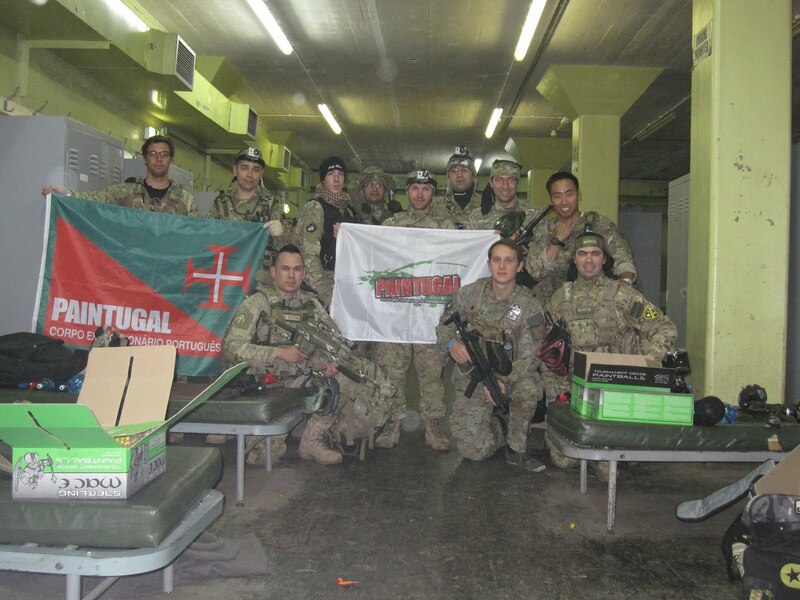 The Portuguese Expeditionary Corps -- CEP, is a selection of Portuguese paintball players that gather with the purpose of participating in one of the biggest paintball events of the world, where they proudly carried their national colors. 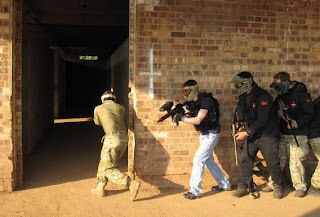 This group is composed by players from various other paintball teams, and could easily have chosen any designation, but instead it was decided to use to colors and symbols of our country in order to represent it abroad, inspired by the original CEP the Portuguese Expeditionary Corps that had its intervention in the First World War, fighting alongside the British. The CEP is organized, promoted and oriented under the wings of Paintugal -- Portuguese Association of Recreational Paintball - APD. This Association has been promoting since 2008 the alliance between the most relevant Europe's big games, France, United Kingdom and Portugal, with the purpose to encourage and ensure conditions for the participation of foreign players in those events.